Yesterday was the day that hundreds of dedicated fans of Slaughterloo have been waiting for! Why? Well Friday marked the release of the fantastic DAP (Divisional Army Pack) for the brand new Von Rotte Legion. Some people might point out here that we have gone a bit mad too. If you order this DAP you will not only save 18% off purchase of the units in it separately but you will also get FREE WORLDWIDE SHIPPING and a GOODY BAG worth 10% of the order as well as part of our spring convention season offer. This is frankly superb value! 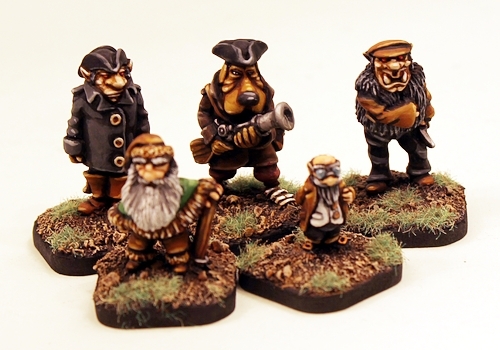 Five Civilians released today for use in Flintloque or other 28mm fantasy systems. 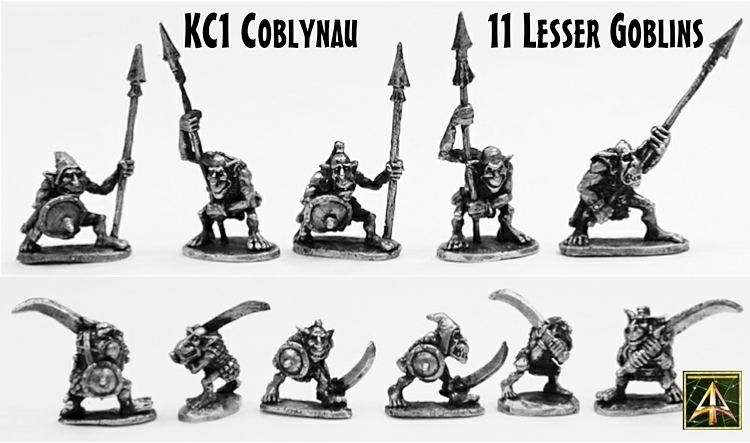 Designed by Christian Cello these Orcs, Dogman, Dwarf and Gnome are superb characters. Click through to read about them and see bigger pictures. Also its our spring offers period so FREE SHIPPING and GOODY BAG in orders. So many uses these miniatures and so different too...look at that Gnome! Spring Convention Offers begin now and end 1st May at Alternative Armies. Click through for details on: Free Worldwide Postage on orders, a Goodie Bag in every order, a list of all coming releases for the next few weeks so you can plan ahead. 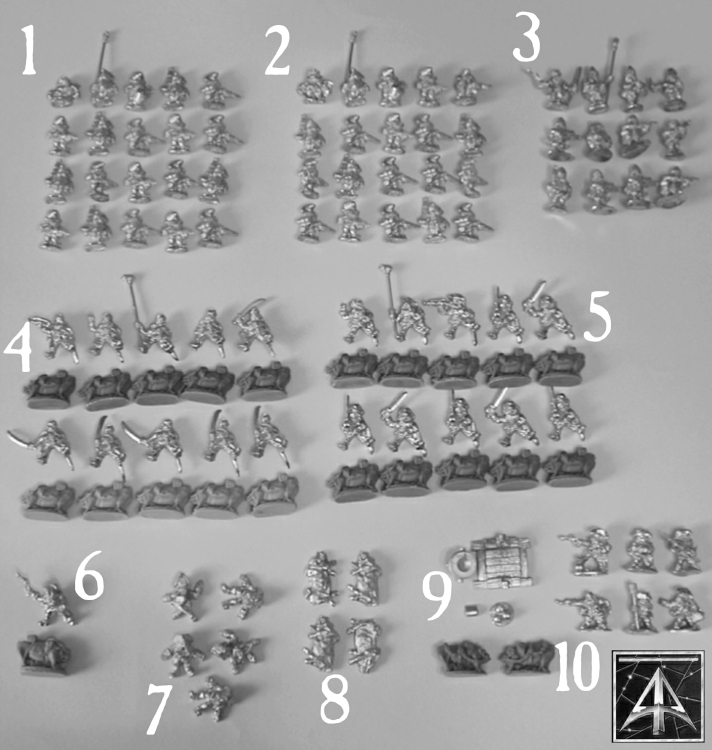 Lots to read for fans of Flintloque, Slaughterloo and High Fantasy or Oldhammer in 28mm.